We're located just east of I-35W in South Minneapolis off of the Diamond Lake exit. You can park in the south lot or on the neighboring streets, (but please avoid parking on the north side of 55th Street in consideration of our neighbors). 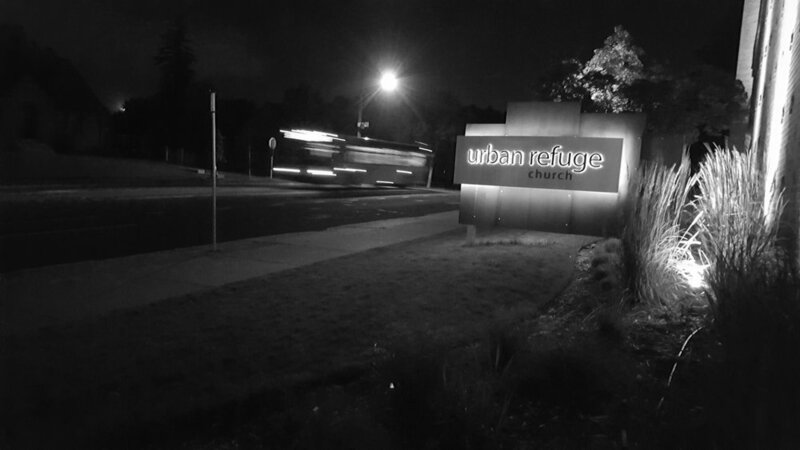 The Urban Refuge is a part of Evergreen Church, which has four locations in the Twin Cities.